The London Borough of Camden has utilized advanced data analytics over the past two years. Since implementing this system, Camden has identified many cases of subletting fraud. It also obtained better quality information than it has received from credit reference agencies. The borough also managed to save significant costs. 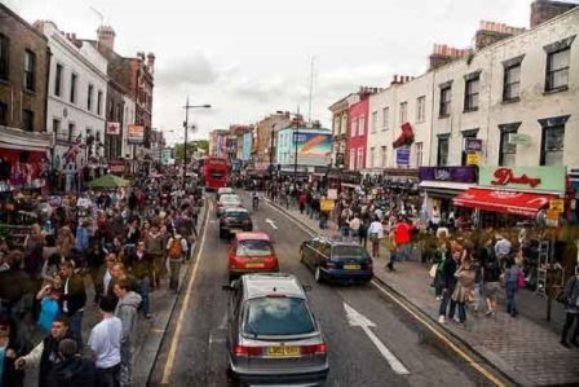 Out of the collaboration between the London Borough of Camden and a technology firm, an analytics solution was established for the database. Data is now filtered into a single source called the Camden Resident’s Index (CRI). This programme is based on the analytics platform. This allows for data integration, storage, master data management, big data and governance. CRI incorporates information from the electoral roll and matches it to data from the Department for Work and Pensions. Through this process Camden is also able to identify new residents who had not registered to vote. This programme automates personal information checks with an effort to replace the biannual manual checking system. Thus, reducing the need for external credit reference checks. Quality grades are applied to different sources of data. This is so that more weight is given to more valid points such as the electoral register, and less weight would be applied to points such as library records. The goal of this programme is to match data to its residents and produce a solitary method of looking up customers. The CRI system would help Camden avoid costs of going to credit reference agencies. The programme has provided Camden with higher accuracy in identifying fraud cases. Through this CRI programme the Camden council found 752 properties that may have been illegally sublet. The fraud manager of the housing department is determined that they will consequently reclaim a quarter of the properties. The savings are estimated at £18,000 per property. This results in a total £3.4 million. With this information, Camden could also pinpoint cases of school admission fraud. It often happens that parents pretend to live in Camden in order to get their children into specific schooling. Camden hopes to produce more predictive analytics moving forward with this CRI system. Camden’s IT business partner stated that they would like to target areas like social care.